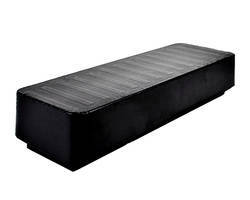 The SA/SC 38 series features three-phase linear motors that delivers up to 3690 N. The product is designed to have the standard water connection ensure cooling and doubling of force in case of motor sweat. 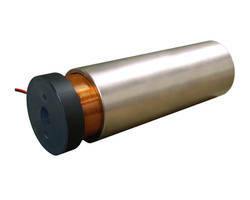 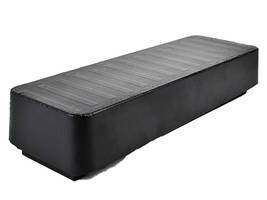 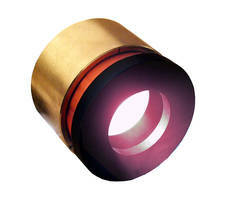 The GVCM-051-025-01 Linear Voice Coil Motor comes in 50.8 mm dia. 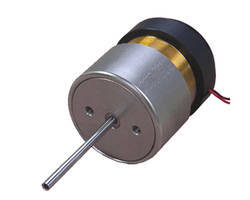 x 25.4 mm long housing and features a peak force of 74.4 N. The motor is suitable for medical devices, antenna positioning, testing, sorting and assembly equipment. 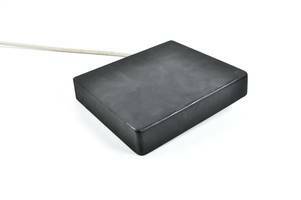 It comes with a precision ground shaft with a diameter of 3.993 mm and the housing of the motor has threaded mounting holes. 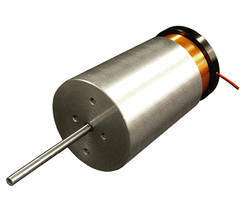 The GVCM-070-089-03 Linear Voice Coil Motor with internal shaft and bearing delivers a peak force of 573.4 N. The unit is suitable for assembly equipment, work holding and clamping, antenna positioning, testing and medical devices. 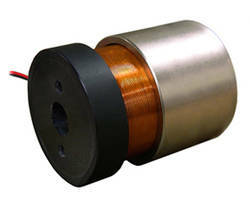 The coil motor comes in 69.9 mm (diameter) and 88.9 mm (long) housing with a stroke of 63.5 mm and precision ground shaft of 5.993 mm ±0.008 in diameter. 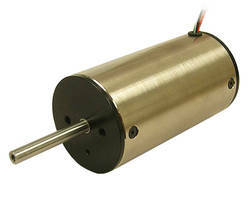 Linear Stepper Motor features 1 micron resolution. 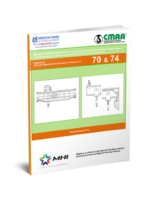 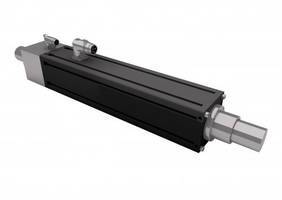 Linear Motor Kits are suited for low profile applications.